From Super Mario 64 right through to Super Mario Galaxy 2, it is hard to imagine that there was ever any doubt in bringing the seasoned plumber into the realms of 3D. Yet such a decision to do so was “a big leap” according to series creator Shigeru Miyamoto, with Nintendo fearing that they would alienate fans of the series by breaking away from the 2D action-platform roots that had proved so popular. Whilst the move to 3D clearly hasn’t affected Mario’s popularity across the globe, but what has been the secret to its continual success? 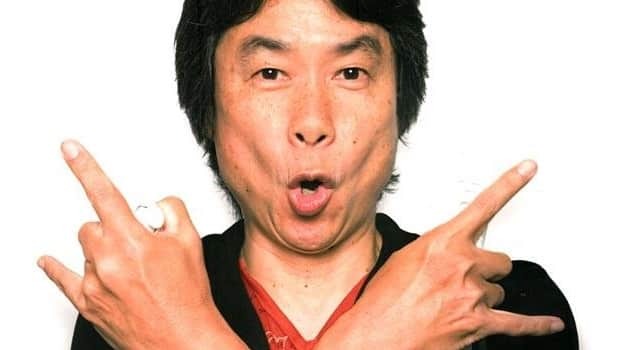 Accessibility, Miyamoto believes, which has always been a continual target for the development team to achieve.